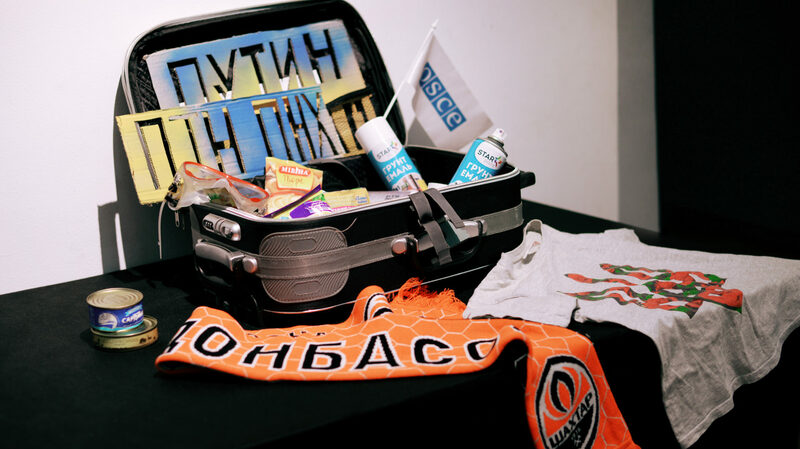 “I remembered how we made the decision to leave the occupied territories of Crimea,” recalled Tetyana Bondarenko, an attendee of an exhibition featuring seven suitcases containing the belongings of human rights defenders forced to leave their homes. “This exhibition touched me a lot… I looked at these suitcases and remembered how we were forced to collect our things,” concluded Bondarenko. 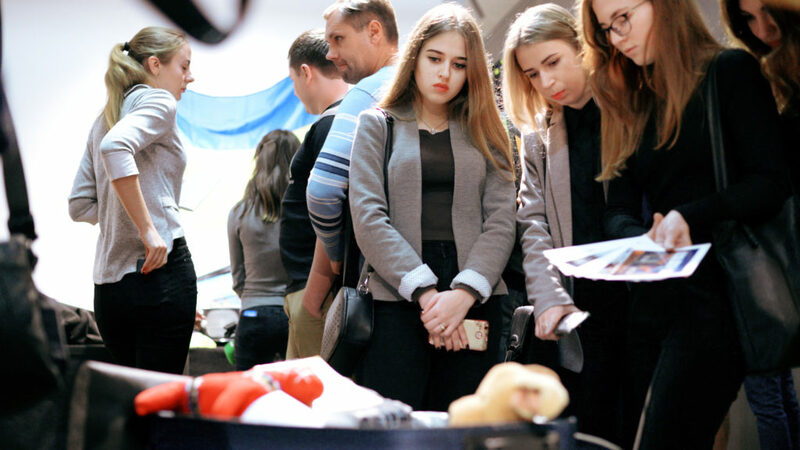 The exhibition, organised by Educational Human Rights House Chernihiv and Crimean Human Rights House, was conceived as a way to bring to life the real stories of real people through their suitcases. The suitcase is a quite symbolic thing. 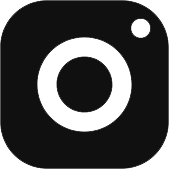 On the one side, the suitcase is an escape, on the other side, the suitcase is moving… It may be a dream about something better” Aleksandra Kozoroh, coordinator of the suitcase project. TV channel “UA: Chernihiv” reported from the exhibition (in Ukrainian). The exhibition presented an opportunity to learn about the lives and activities of people at risk, of the factors that contributed to them choosing human rights activities, and the difficulties they continue to face. The seven suitcases belonged to and represented the stories of defenders from Azerbaijan, Belarus, Crimea, and the East of Ukraine, and one who is a Roma activist. It was held in December 2018 at the Chernihiv Universal Scientific Korolenko Library. It combined exhibits from two projects: “Suitcases of human rights defenders at risk” and “Suitcases of Crimean Human Rights Defenders (life in armed conflict)”. “I thought it would be suitcases with human rights papers inside… I didn’t expect to see the stories of real people and their fate,” reflected Katerina Chaplyan, a student visiting the exhibition. Students from the Academy of the State Penitentiary Service and National Pedagogical University visited the exhibition. They liked it, seeing real things and finding out real stories about human rights defenders. The exhibition also impressed internally displaced persons from Crimea who had to leave their houses. After moving they united in the public organisation “Crimean community”. The owners of the suitcases continue their human rights activities despite the difficult life circumstances that they have had to overcome. The exhibition was supported by Human Rights House Foundation within the framework of the “Human Rights Defenders project”.